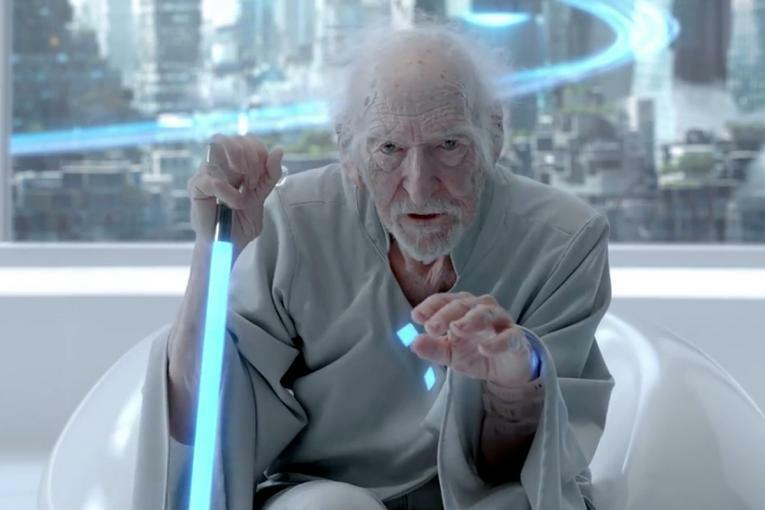 Apartments.com is evoking "The Jeffersons" in its first Super Bowl commercial. 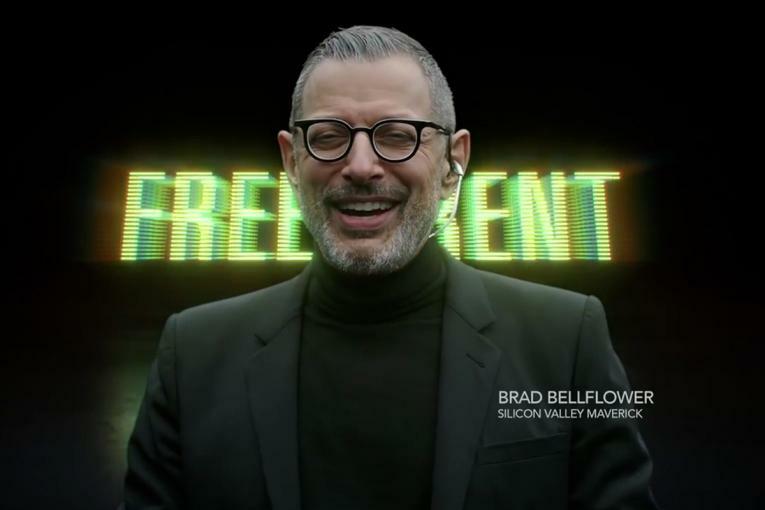 In the spot, dubbed "Movin' On Up," Jeff Goldblum, reprising his role from earlier ads as Brad Bellflower, "Silicon Valley maverick," plays the iconic sitcom theme song on a piano being lifted up the side of an apartment building as a chorus helps people move in. 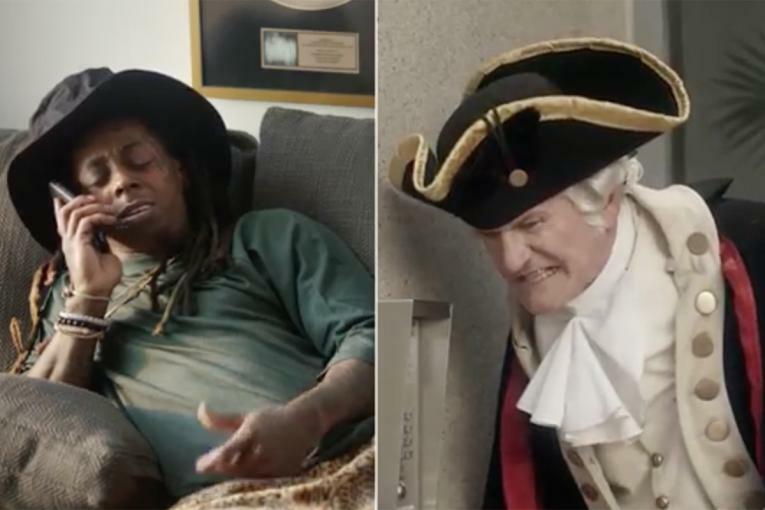 When he reaches the top he is greeted by none other than George Washington and Lil Wayne. 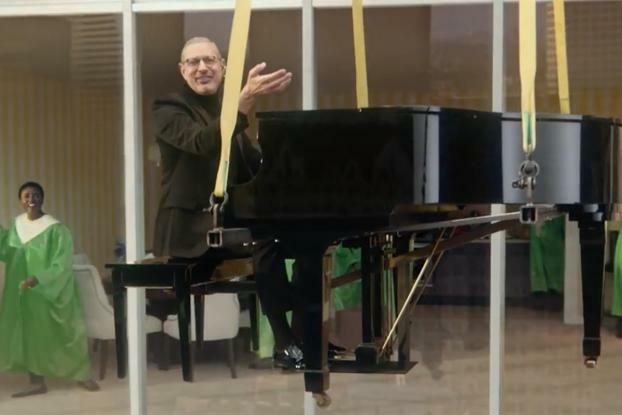 Ah, so they're a modern day version of "George and Weezy," the couple from the comedy series. 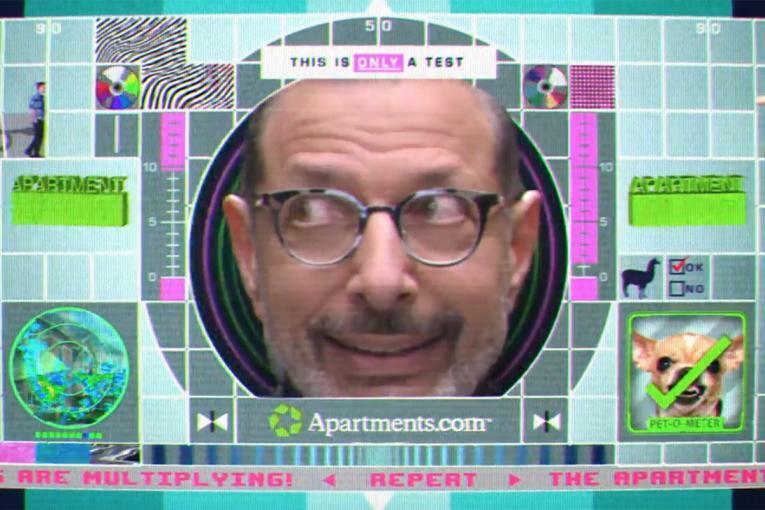 The goal of the 60-second commercial, created by RPA, is to celebrate apartment living.